Fastned, the Amsterdam based business building a fast charging network for electric vehicles across Europe, has won a second UK tender to build and operate five vehicle fast charging stations across the North East. Gateshead, Blyth, Whitley Bay, Washington and Kingston Park will become homes to a station containing two 50kW rapid chargers providing entirely renewable electricity. The charging stations will become part of Fastned’s 88 strong European network of fast charging stations. As part of the Go Ultra Low NE programme, Fastned is also currently developing two charging stations in Newcastle and Sunderland. Councillor Martin Gannon, chair of the North East Joint Transport Committee and leader of Gateshead Council, said: “The five rapid charging hubs will help further establish the North East as a leader in electric mobility and are very good news for electric drivers in our region. 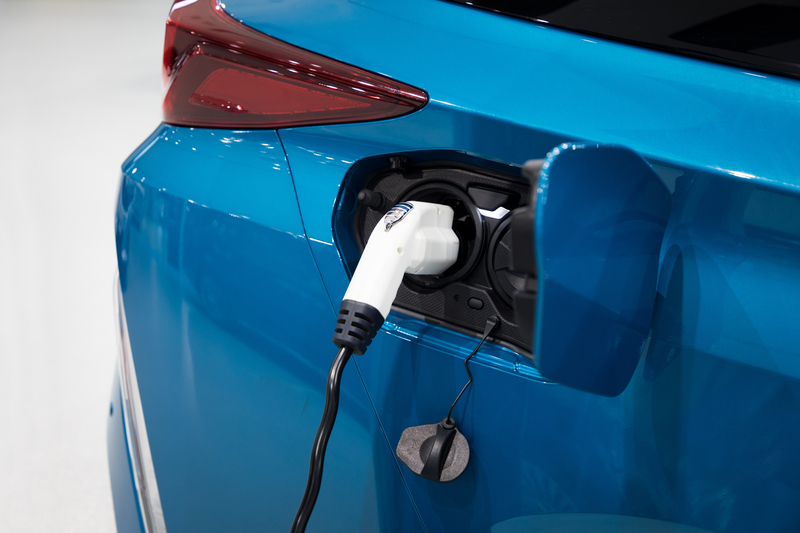 “Good news for electric vehicle drivers, the early stages of development of a rapid charging network across the North East region is very positive. It is just what we need if electric vehicle use is to be encouraged as part of our efforts to reduce air pollution levels. Alastair Fells MEI, Incorporated Eng, PG Dip Fuel Tech, BSc Hons.